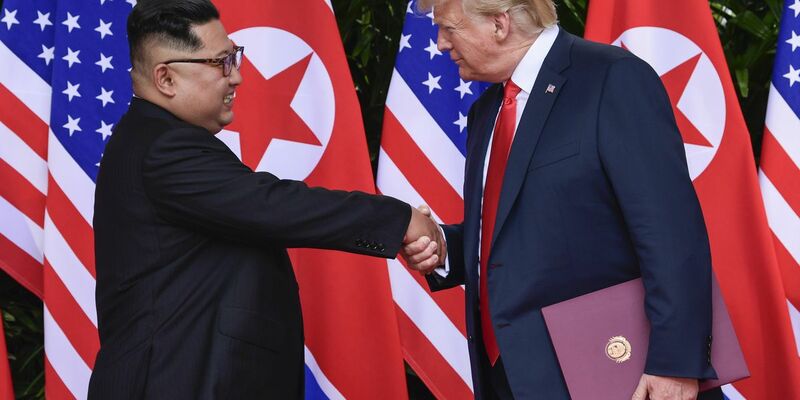 SEOUL, South Korea (AP) — To hear a beaming Donald Trump at his June summit with Kim Jong Un in Singapore, the solution to North Korea's headlong pursuit of nuclear weapons, a foreign policy nightmare that has flummoxed U.S. leaders since the early 1990s, was at hand. Lee reported from Washington. Follow him at www.twitter.com/APDiploWriter and Foster Klug, AP's bureau chief for South Korea, at www.twitter.com/apklug .